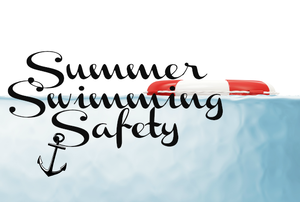 Have fun this summer while keeping it safe with these easy tips. 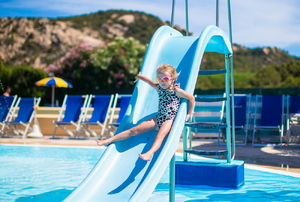 Give your pool slide a facelift with a splash of paint. Installing a swimming pool fence is a wise move, especially if you have children, pets or elderly around. An above ground pool fence is part of a set of national regulations governing the safety of water areas.